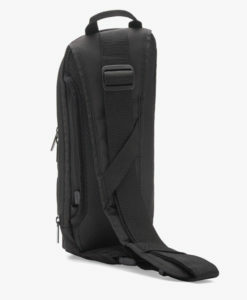 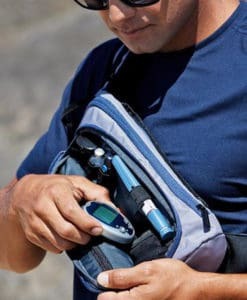 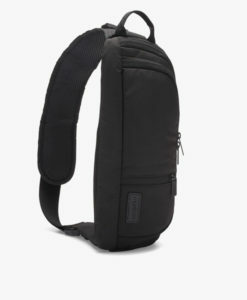 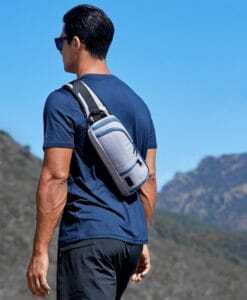 Gear up for the day with this high-performance diabetes sling pack. 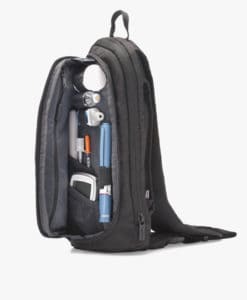 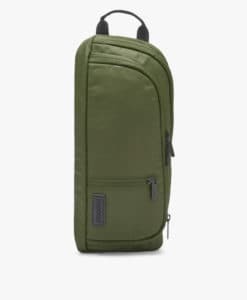 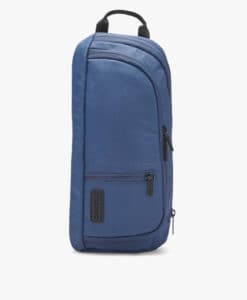 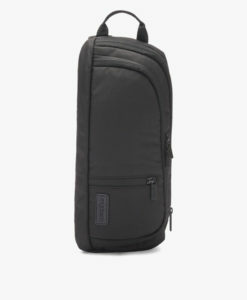 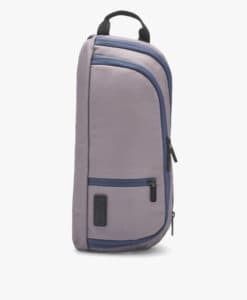 This multi-compartment bag features an easily accessible front section for diabetes supplies, an insulated section for snacks and medication, and a large storage section for lifestyle items (keys, phone, wallet, glasses, etc.). 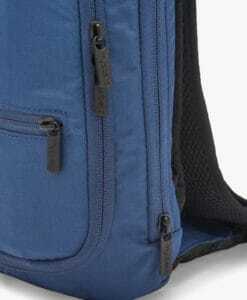 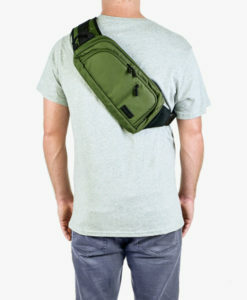 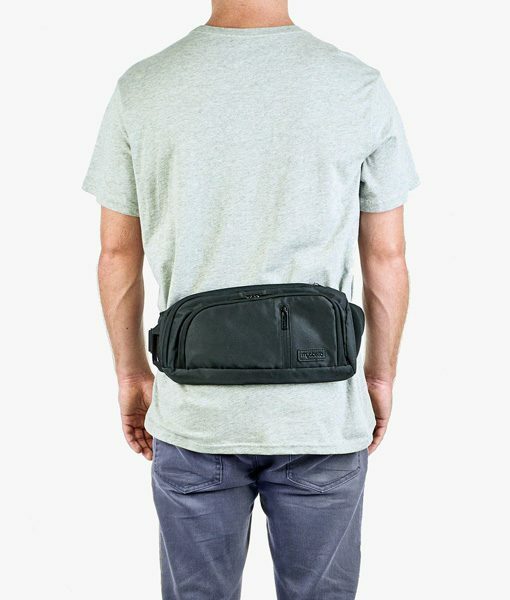 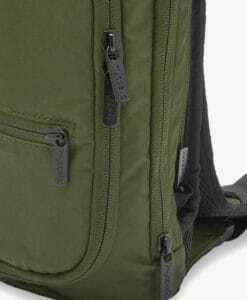 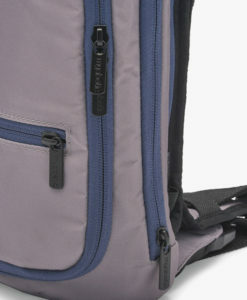 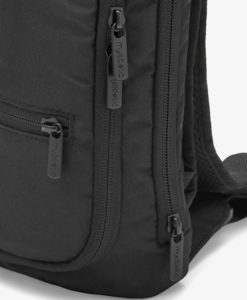 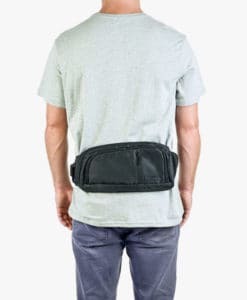 Designed for men and women, the Jay can be worn across your back, chest, or around your waist.